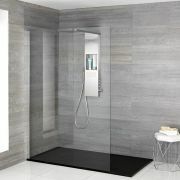 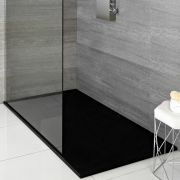 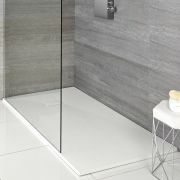 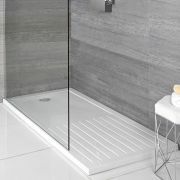 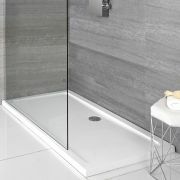 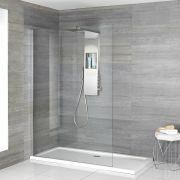 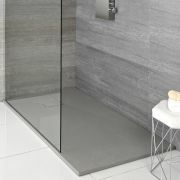 Complete your shower tray installation with the Milano 90mm hi-flow shower waste. 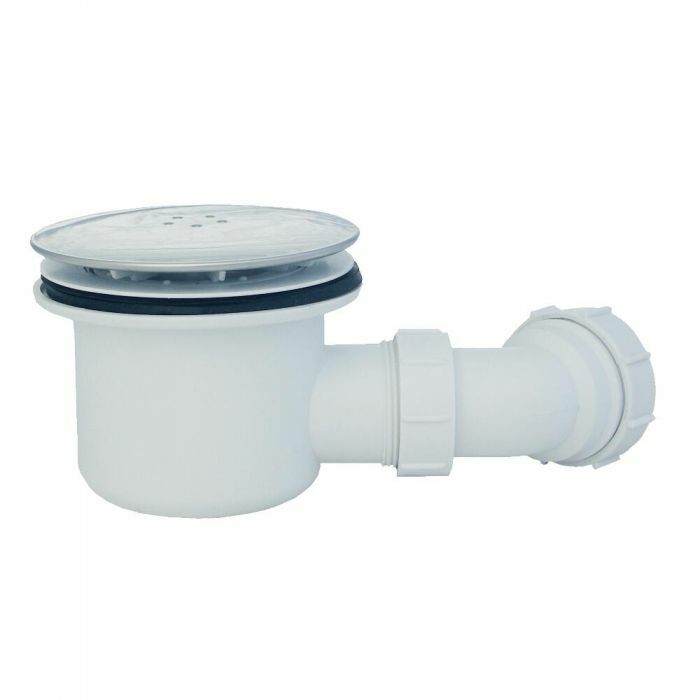 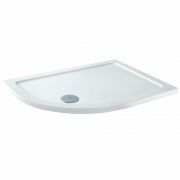 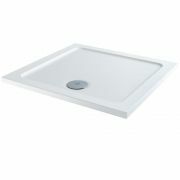 Easy to clean and maintain, this shower tray waste has an excellent flow rate of 32 litres per minute. 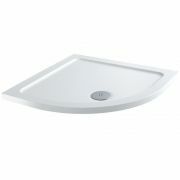 It has a chrome cap for a modern touch.